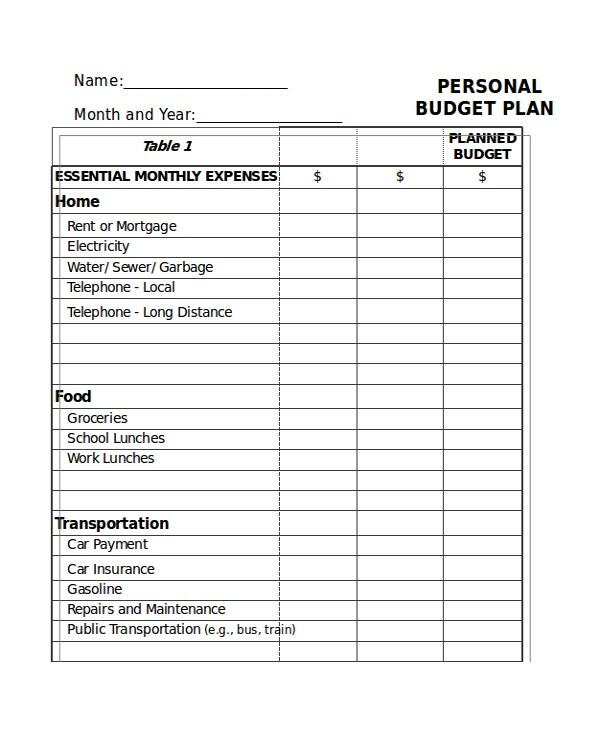 Planning a monthly budget is one of the most important jobs for a family. It is important to make sure all the needs of the family are met. It also helps in calculating the amount left for any extra expenses the members of the family might plan to make. 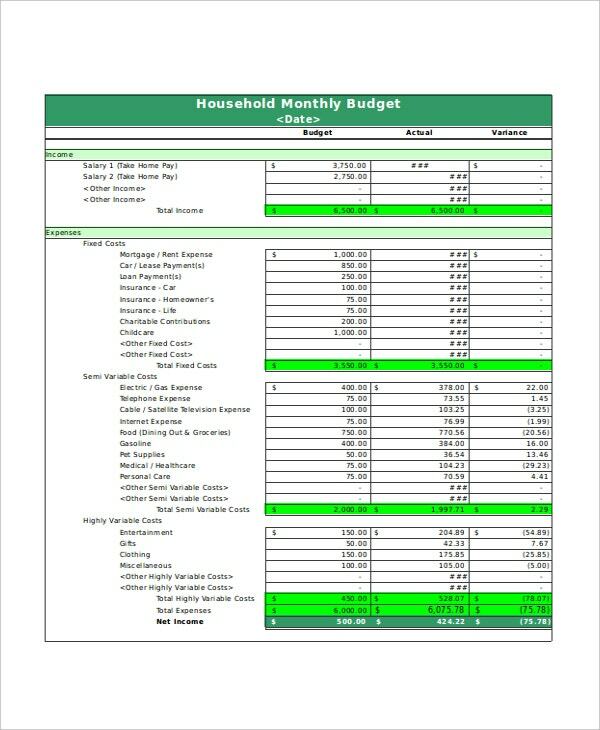 To prepare your monthly budget, you can make use of these easy to use Excel monthly Budget Templates. 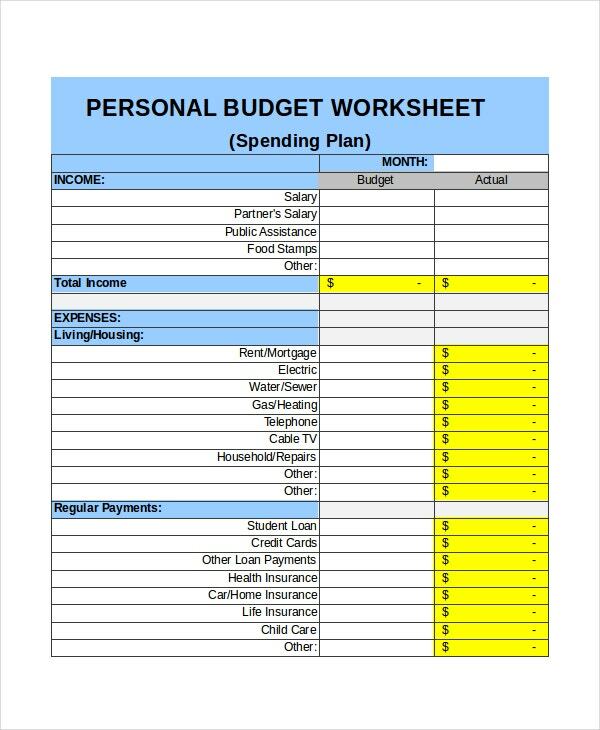 These Excel budget templates will help you in quickly making your budget. 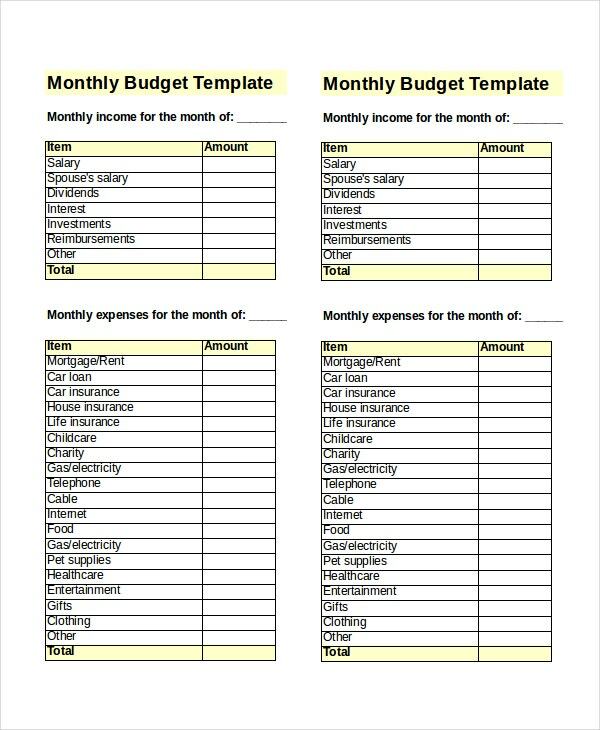 This is a very easy to use Excel monthly budget template using which you can easily calculate what’s left of your monthly income by subtracting your various expenditures from it. 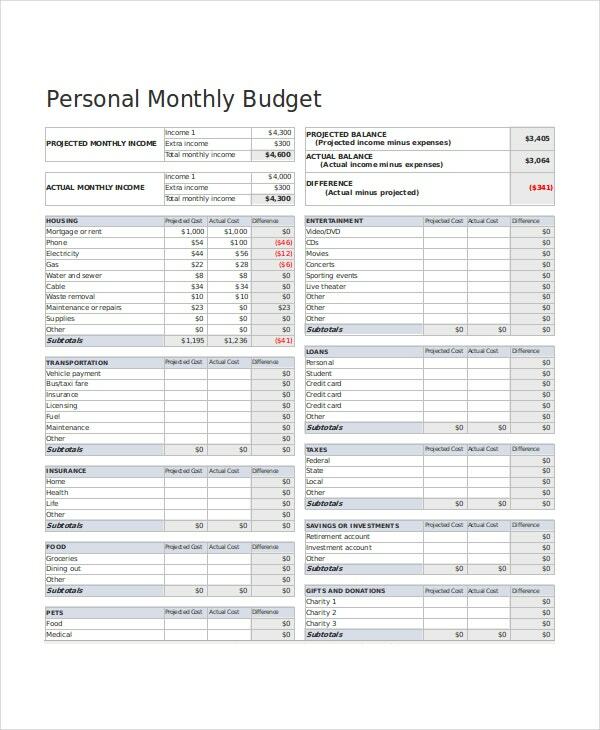 This is a very detailed Excel monthly budget template wherein you can calculate your personal monthly budget by writing about your different expenses and your total monthly income including any extra income. 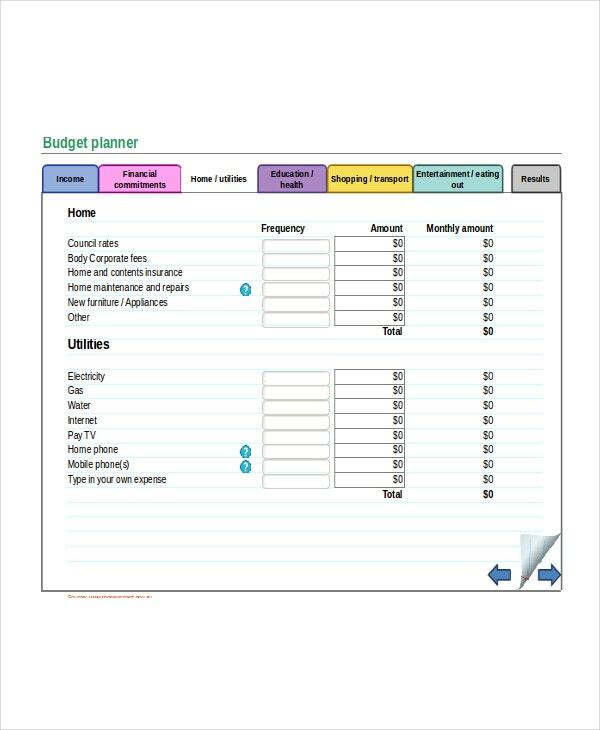 > How to Use the Excel Monthly Budget Templates? 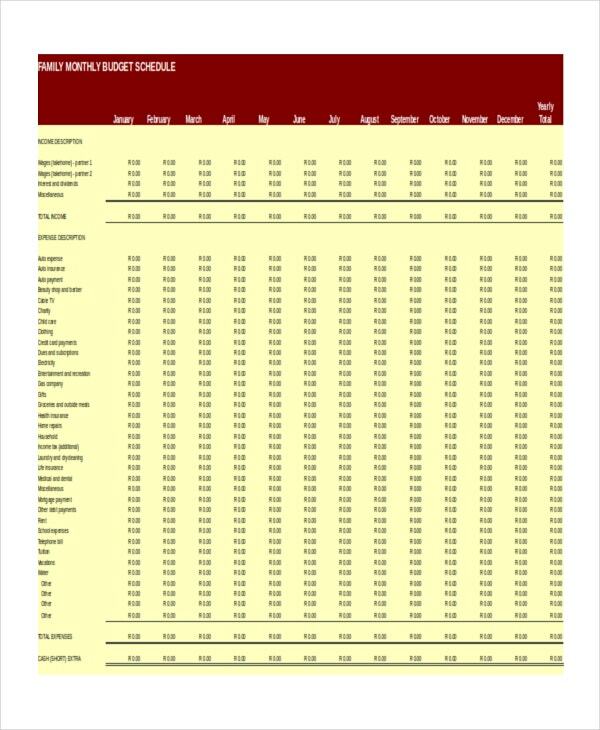 Excel Monthly Budget Templates are pretty straightforward to use. 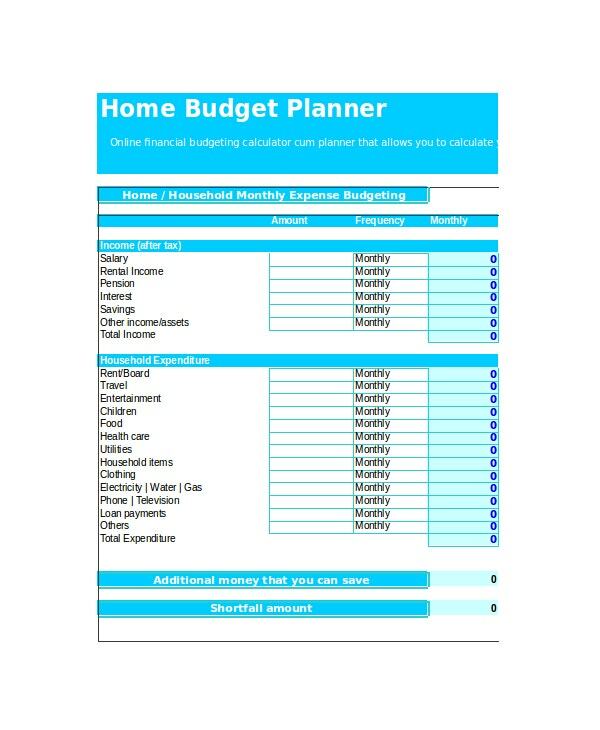 The first thing you have to enter in these templates is the total income of either yourself if you are making a personal budget or all the earning members of the family in case you are making a household budget. This total income includes fixed income as well as any extra income if applicable. 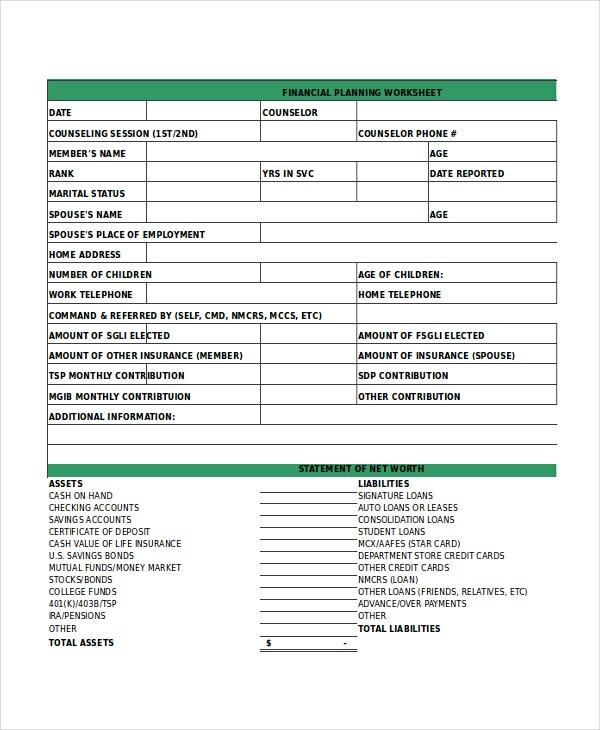 After this, you have to note the monthly expenditure of yourself or all the members of your family. This includes groceries, transportation, insurance, rent, etc. 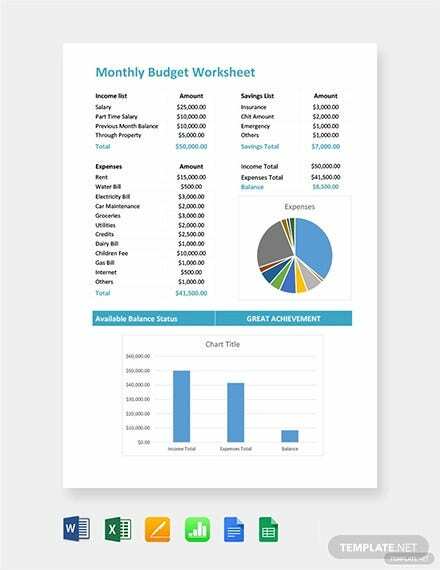 After this, the template automatically adds up your total income and subtracts it from your total expenditure to give you the amount left. 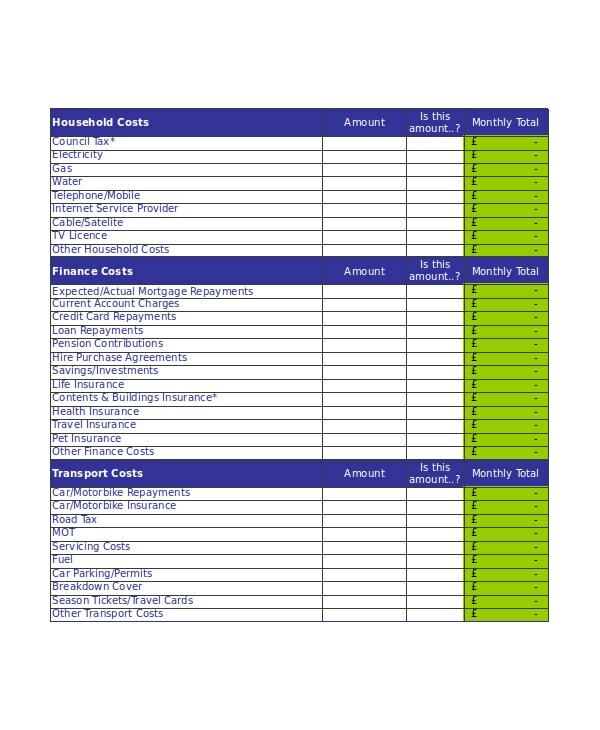 This Excel monthly budget template will be very useful for families as it takes into account the income of all the members of the family and gives the budget by calculating the expenditure of all the members. 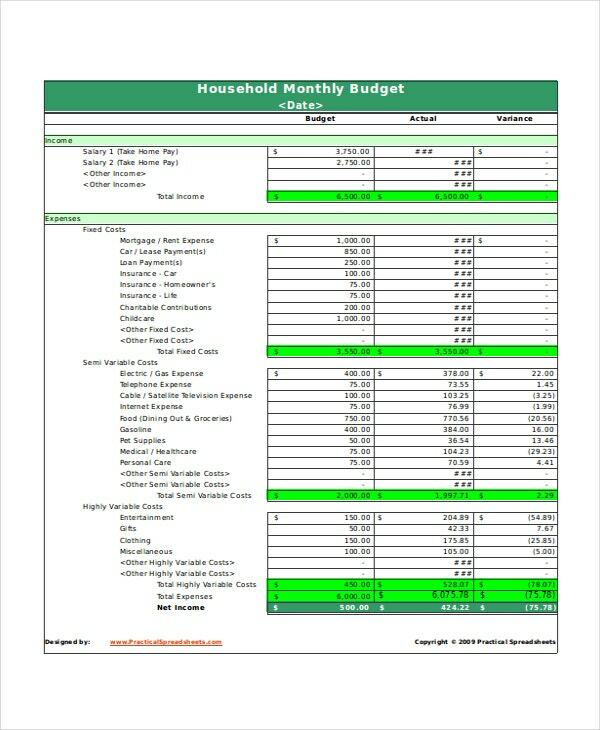 This is another very useful Excel monthly budget template which will be useful for households having multiple members who are earning and have various expenses for each member of the household. 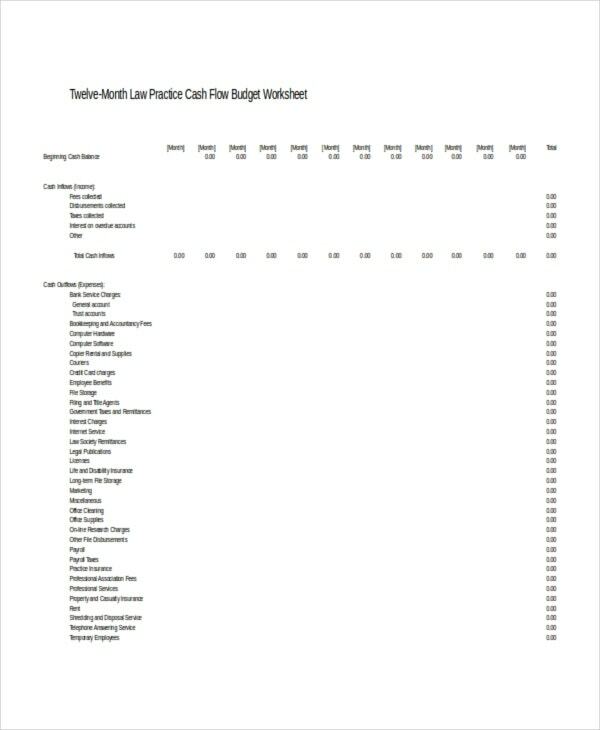 > Who Can Use the Excel Monthly Budget Templates? 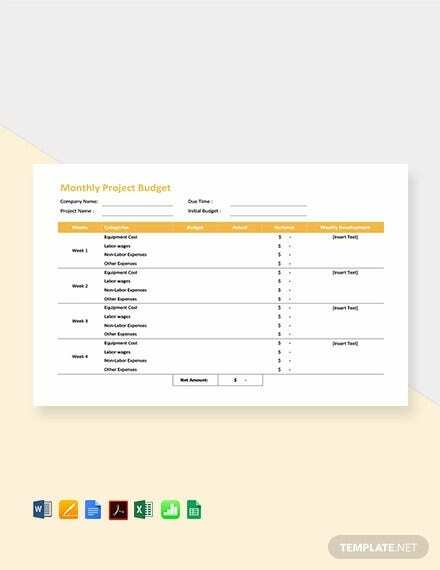 These Excel monthly budget templates can be used by everyone as each person has their own finances to handle and working on a budget can be beneficial for all. 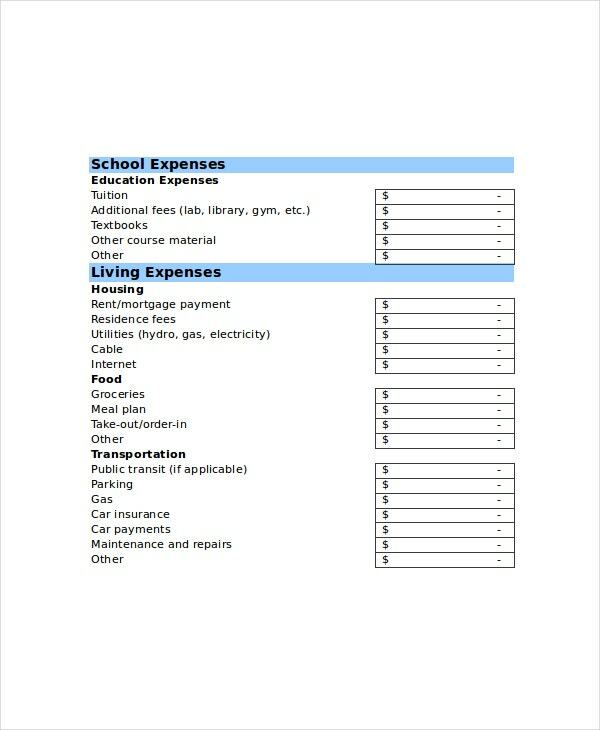 Individuals who are living alone can benefit by making a budget for calculating the money left for their other expenses. Families can benefit from it the most as the total income is generated by all the earning members of the family but it is spent on even the non-earning members, and with an increase in the number of family members, the expenditure gets more varied and the budget becomes difficult to calculate. 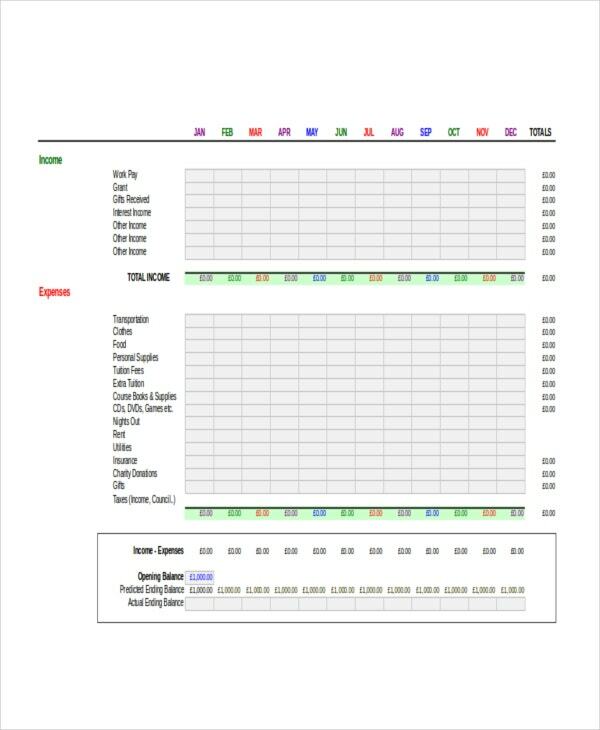 This is a very easy to use Excel monthly budget template that can be used by individuals as well as families. 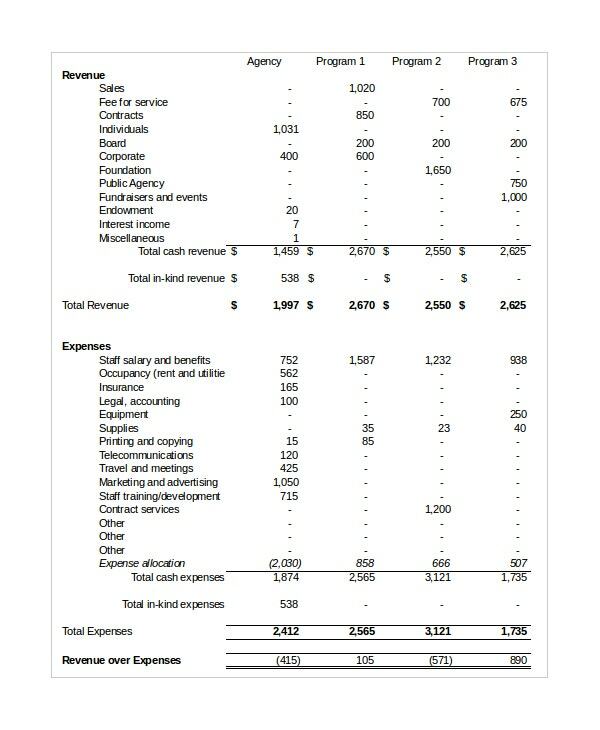 It takes into account the total income and expenses and calculates the difference between both. 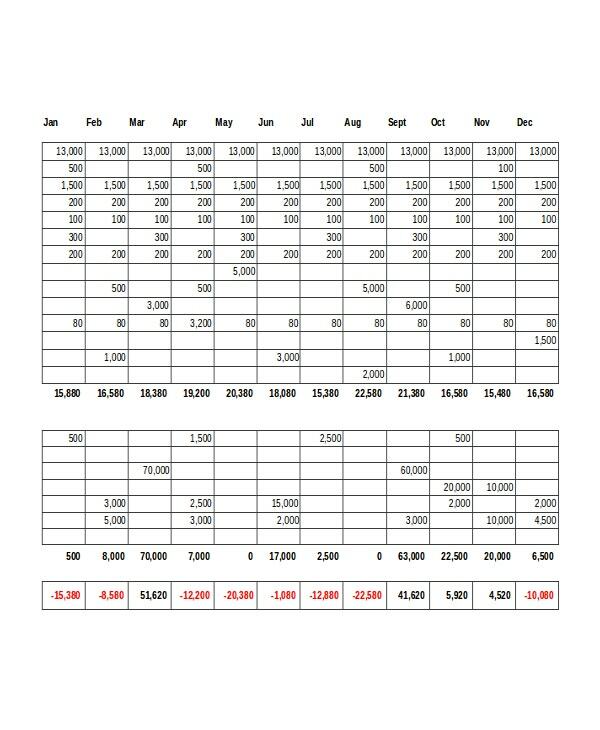 > What are the Benefits of Using the Excel Monthly Budget Templates? 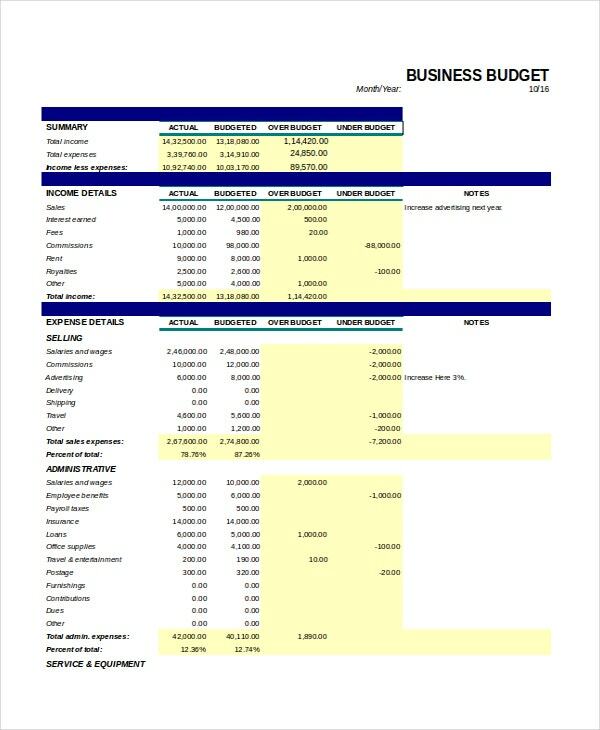 The Excel Budget Templates have various benefits. 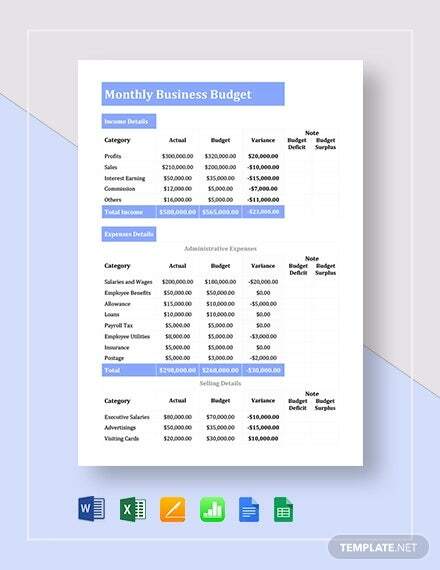 The biggest benefit is that the template does the calculations automatically by using inbuilt formulae in Excel instead of you having to do it manually. This not only saves a lot of time but also reduces the possibility of error immensely. 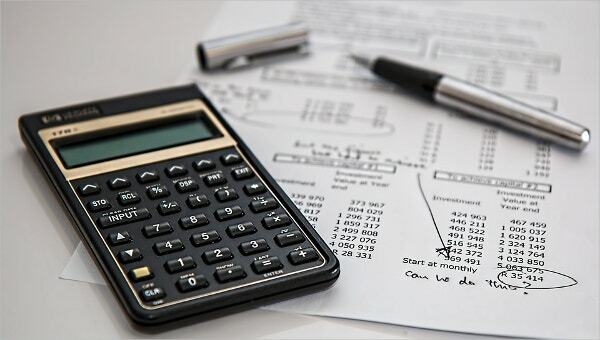 If you have to make the calculations manually, you have to enter all the values of expenditure and income at the same time one after the other. It becomes difficult to double-check your entries if you enter multiple values in the calculator. Using the template, you only have to double-check a single value at a time. 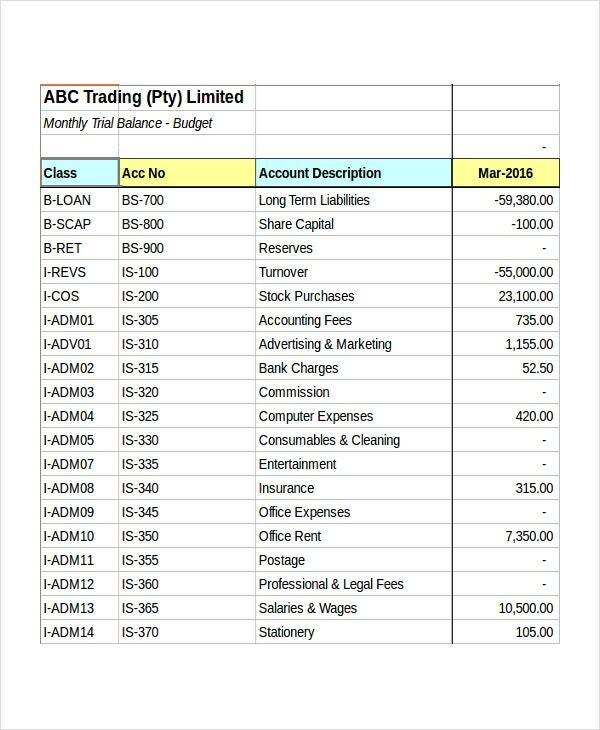 Monthly budget spreadsheets are useful in calculating your monthly budget. All the templates have been taken from reliable sources and are very easy to use. 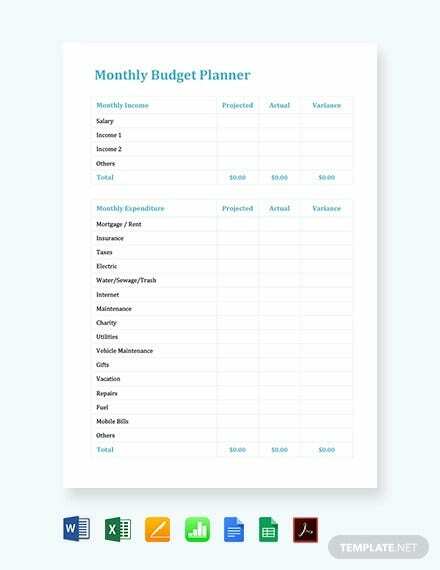 These templates will come in handy for you to form your budget and help you in saving a lot of time as well as in planning a proper budget.